The war of trucks shows no sign of cooling. Manufacturers know that full-sized pickup trucks are the lifeblood of their balance sheet, providing cubic acres of profits and cashflow. 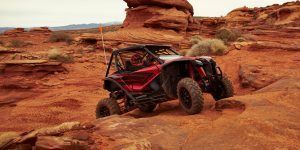 With two of the Detroit Three now reporting their sales on a quarterly basis, we finally get our first glimpse this year into how each of the main competitors are faring in 2019. Ford’s first, unsurprisingly, but we’ll talk about that in a second. The bigger story is that over the first three months of this year, Ram sold more pickups than Chevrolet. In a town where companies make huge bets on their vehicles with a cab and bed, that’s big news. To be precise, Ram moved 120,026 pickups while Chevy found 114,313 new homes for its Silverado line. There are a number of reasons for this seismic shift, not all of which have to do with interior styling choices. 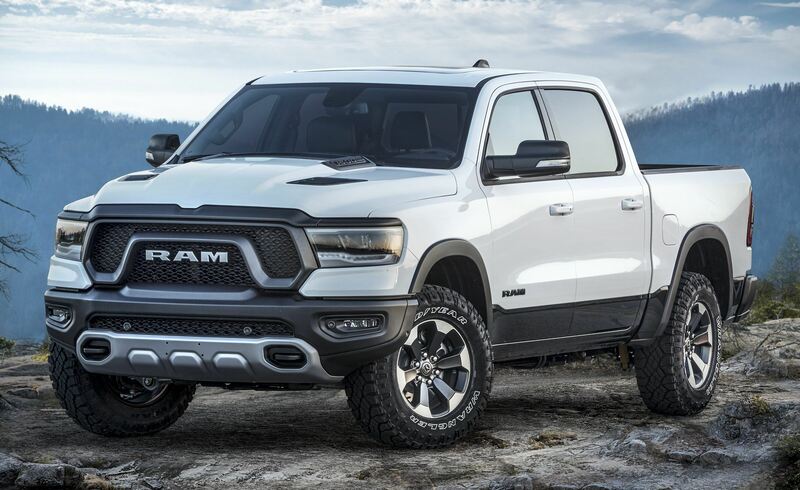 Ram’s two-truck strategy is finally paying dividends, with its new pickup raking in the dough from customers who are buying high-spec Longhorns and Limiteds while the Ram 1500 Classic takes care of the cheaper end of the spectrum, one which appeals to fleets and a certain segment of retail consumers alike. This was the plan all along, albeit one which got off the ground more slowly than anticipated after the new Ram’s introduction last year. 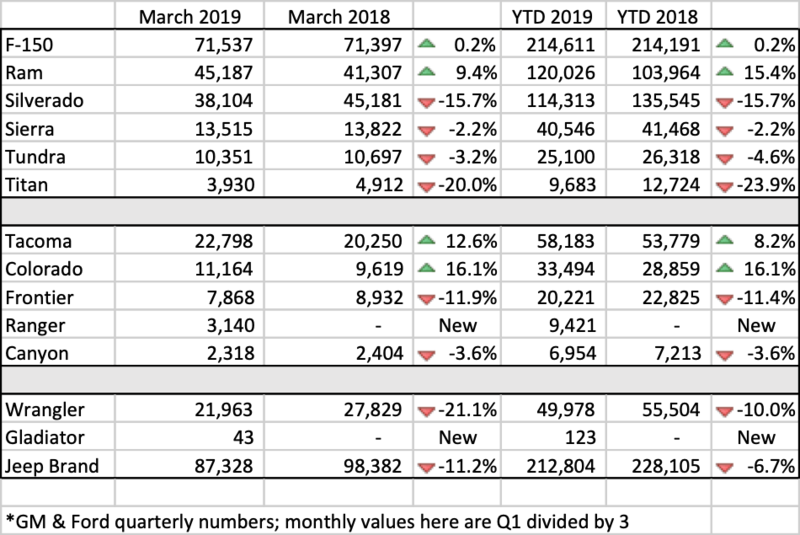 But according to talking heads in the know, the two-pronged attack isn’t the only reason for Ram’s segment gains. 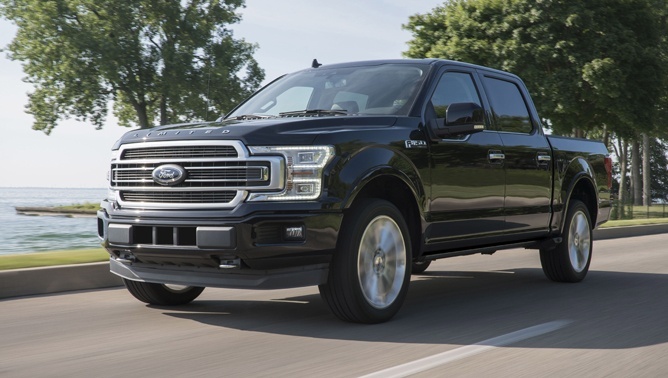 The company is also allegedly stacking big incentives in the hoods of their pickups in order to entice shoppers currently driving another brand. Conquest buyers are a huge deal in the truck industry; after all, netting one of them is as good as two regular customers – your brand gains a sale while the other guy loses one. 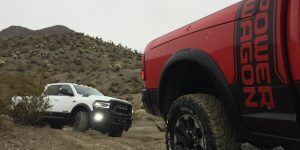 It would be easy to say that Ford is sitting on its perch, watching Ram and Chevy slug it out. While this is indeed true, the Blue Oval isn’t exactly sitting still. Their data showed a 0.2% growth in F-Series volume compared to this time last year. In 2018, its average transaction price crested $46,000. They sold over 900,000 of the things. We’ll let you do the math. Mark LaNeve, Ford’s veep of U.S Marketing and Sales, noted on today’s quarterly earnings call the new position of Ram trucks. He also went on to talk about Ranger, which now appears on sales charts thanks to the model finally wending its way into dealer showrooms. Average transaction price is around $37,800, LaNeve said, a function of early build being high-spec SuperCrew models. 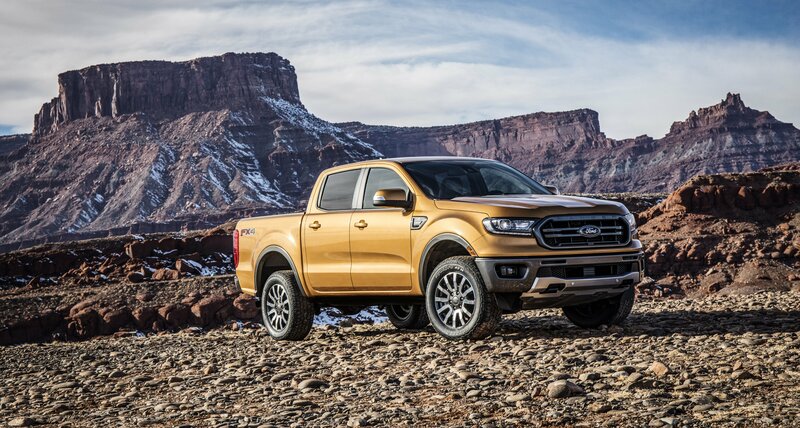 He claimed very little cannibalization of F-150 to Ranger, crediting early adopters as loyalists who’ve been waiting on the thing to return. He also offered up this nugget of information: “Next year we’ll start with an entry into the off-road part of the market, where we can differentiate and operate there against a much more limited set of competitors such as Jeep.” One word – BRONCO, baby! Ok, that’s two words. 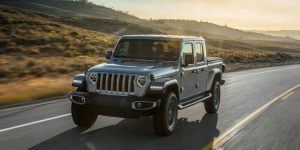 Elsewhere in the industry, the torrid pace of last year’s sales at Jeep simply could not be sustained, with Wrangler dropping about ten percent so far this year. 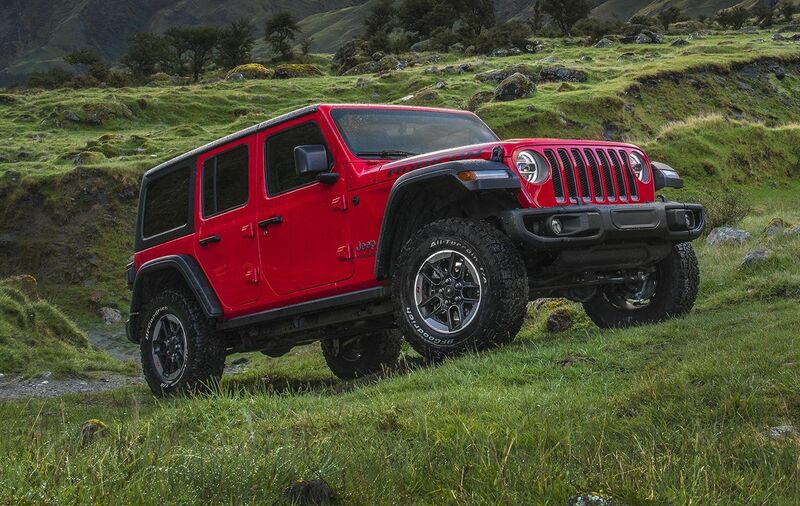 Don’t construe that as the brand being in trouble, however, as it is largely a reflection of the enormous demand for the new JL this time last year (and the fact dealers had both the JK and JL to sell). Tacoma volume continues to rise, slapping down rumors that the truck is suffering in the market due to its age. Nissan is facing a slide in both Titan and Frontier volume, with percentages of the former looking particularly bad until one realizes that a drop of 1000 units – a rounding error at Ford – represents a large chunk of trucks at Nissan. Do you know anyone who’s bought a new rig this year? What do you think of Ram moving into second place? Hit us up on social media with your comments.